Earlier today, O.J. Simpson was granted Parole after a hearing. He's been in prison for approximately nine years. His expected release date is 1 October 2017. 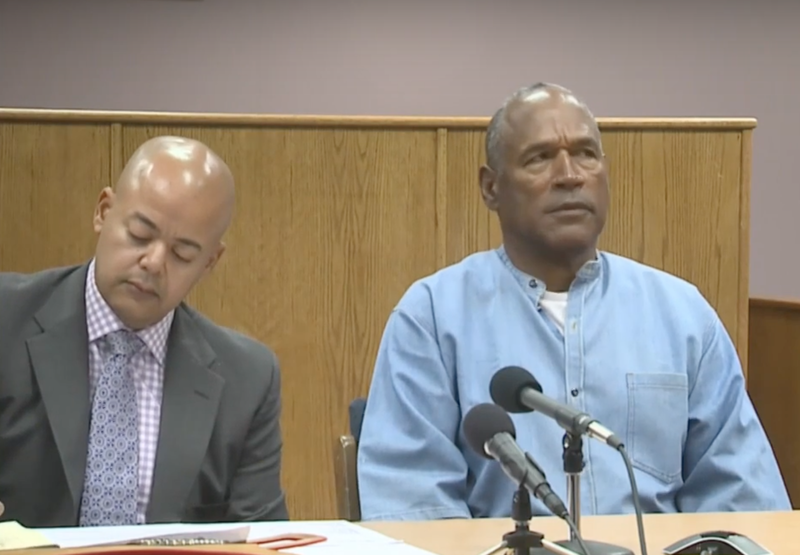 The full video of Mr. Simpson's Parole Board hearing is included above. Body language analysis of two particularly illustrative moments is included below. These accusations are not new him. His expression of surprise-bewilderment is feigned - and is poorly performed. When I watched this display, I was immediately reminded of the quote from Hamlet (apologies to William Shakespeare), "The gentleman doth protests too much, methinks". Another nonverbally interesting moment appears just after Commissioner Tony Corda asks Mr. Simpson (beginning at 21:51), "So you believe that the property was yours?" O.J. responds, "It's been ruled, legally, by the State of California that it was my property and they've given it to me. I have it." 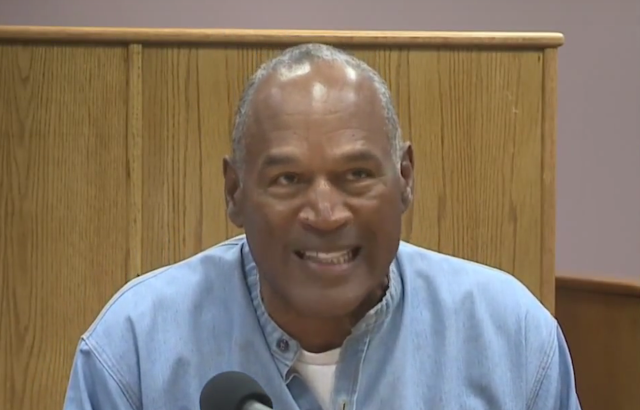 As he answers, Simpson leans forward toward, his eyelids grow tense, he elevates the volume of the volume of his voice, and bares his teeth (as he says, "legally" during 21:56-21:57), and displays a "Self-Righteous Head Wiggle" (aka "High-Confidence Head Wiggle") as he says, "that it was my property". Now, of course, O.J. Simpson may very well be 100% legally correct in what he's saying, but the manner and the context in which he's saying it is not at all consistent with a person who's trying to develop rapport with his parole board. Summary: During his Parole Board Hearing earlier today, O.J. Simpson exhibited significant signals strongly suggesting he has a problem with impulse control.